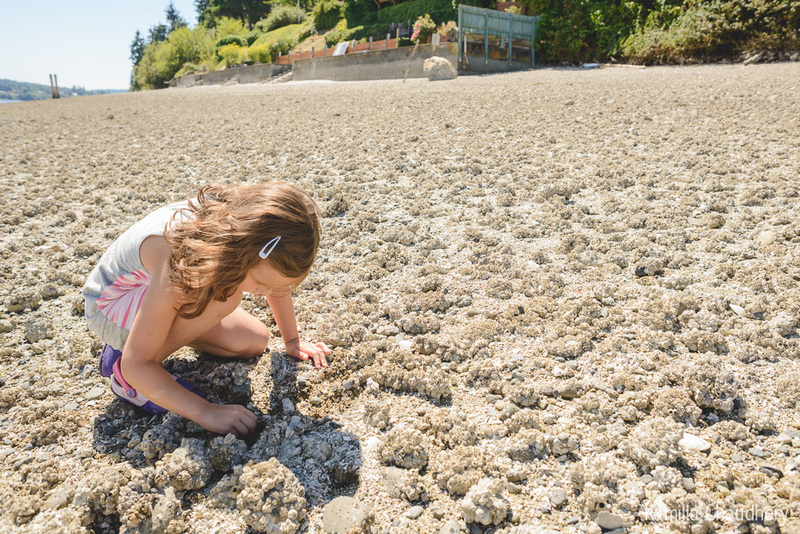 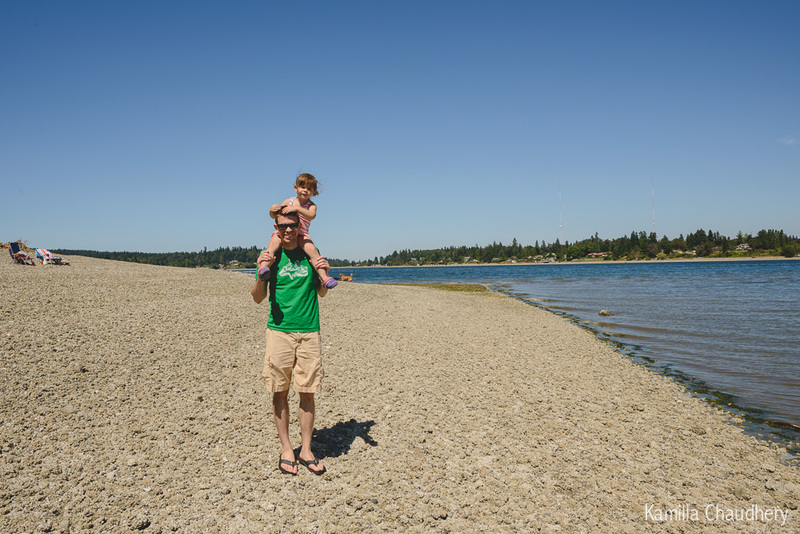 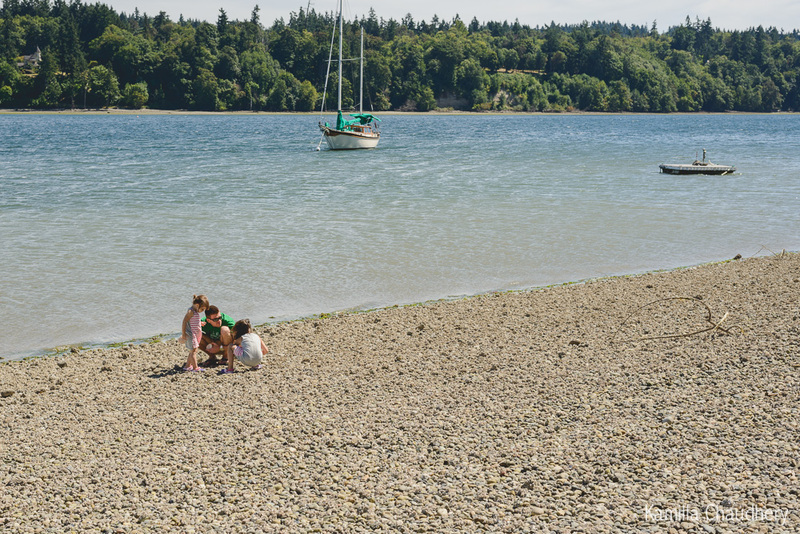 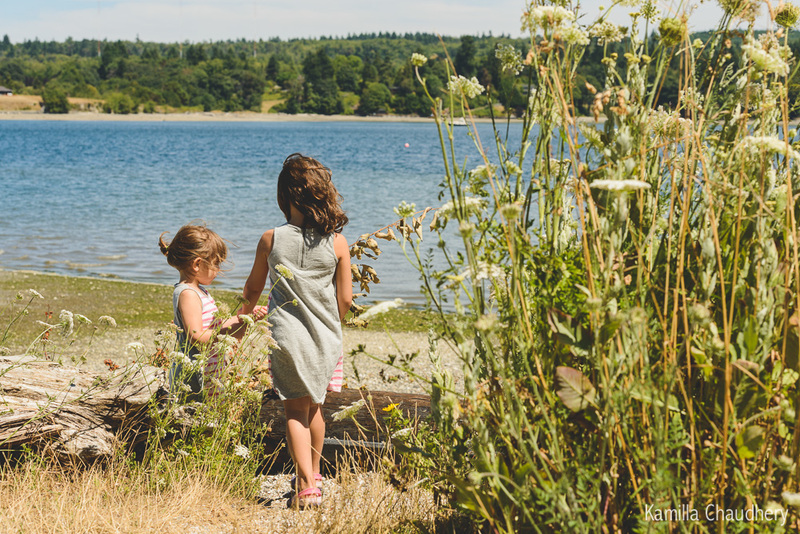 My image for this week’s Let Them Be Little comes from our trip on Sunday to Vashon Island. 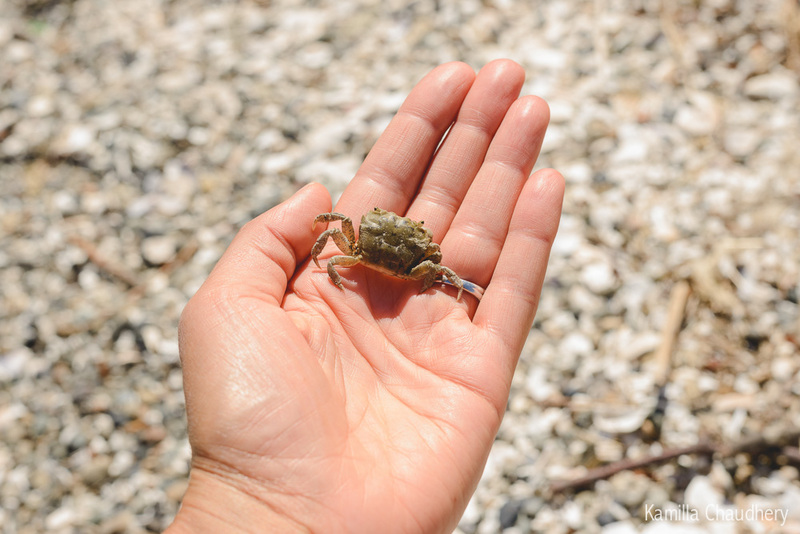 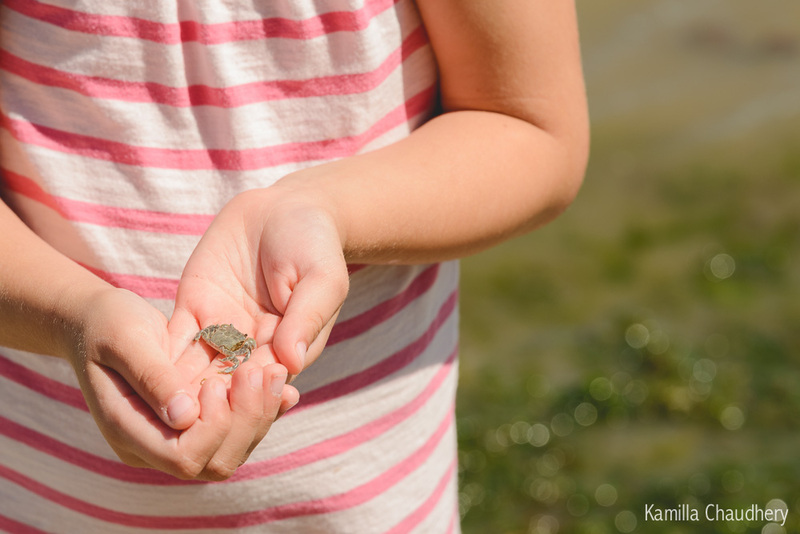 We spent a fair amount of time on a rocky beach hunting for teeny tiny crabs, which seemed to be hiding under most every rock that we turned over. 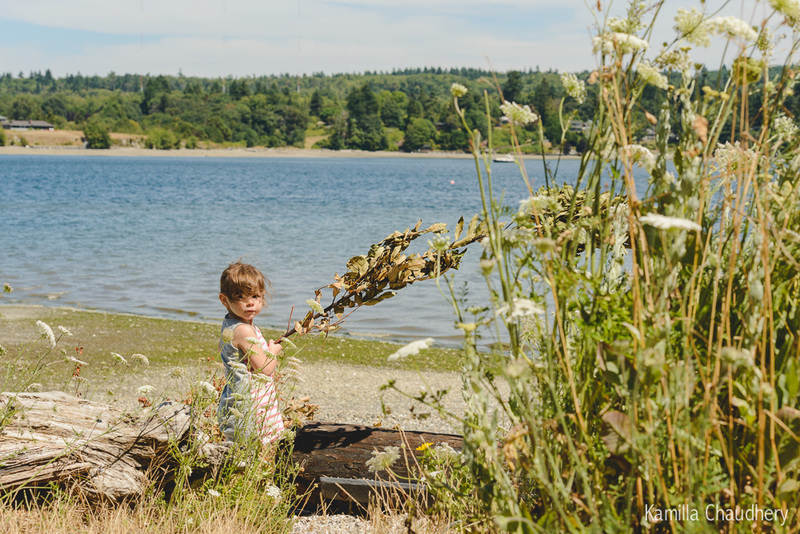 Please click HERE to see all the littles on Let Them Be Little this week.